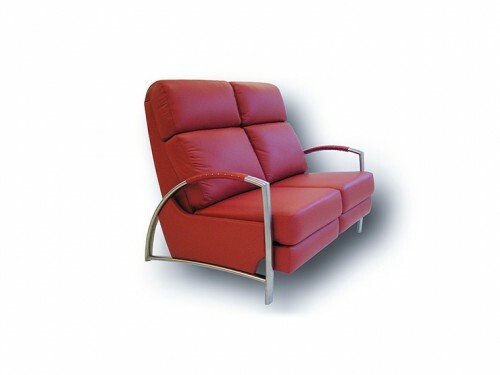 The Baja range of well-grounded sofas and chairs have been specifically designed for optimum performance under heavy load. 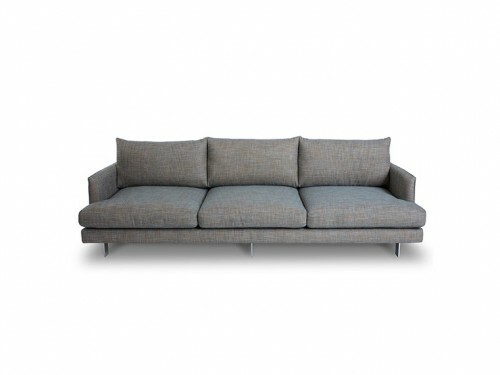 Baja’s uncluttered lines and clear cubist heritage are well suited to those who favour rugged minimalist functionality. 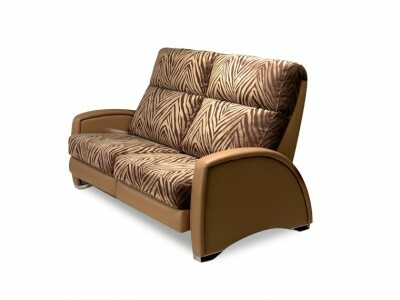 Baja is constructed over a solid timber frame (sourced from sustainable forests) and stability and durability is further achieved via the use of a combination of high quality visco-elastic foams of different densities, ensuring Baja retains its firm, clean shape even in high use environments. 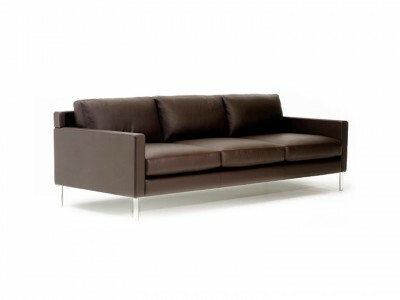 Choose from a stylish stainless steel or solid timber base. 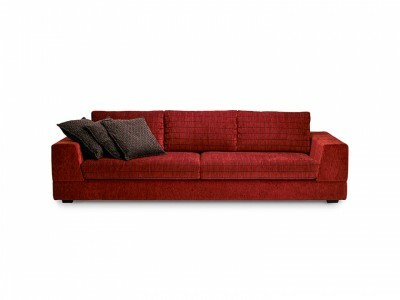 Optional feather and down filled scatter cushions are also available. 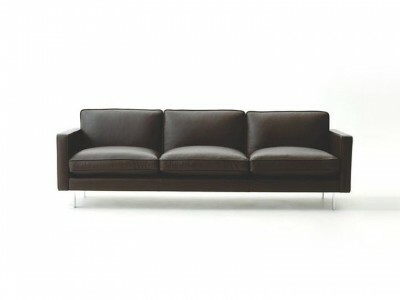 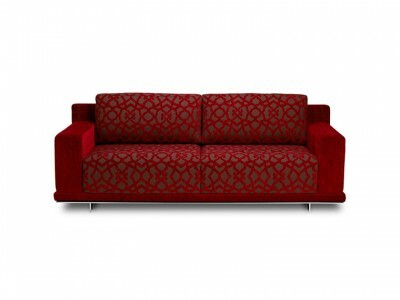 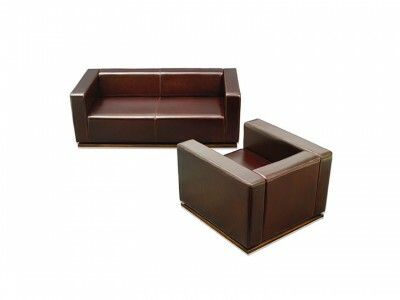 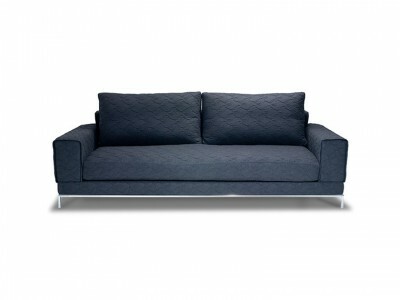 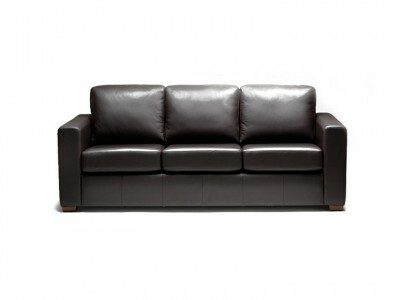 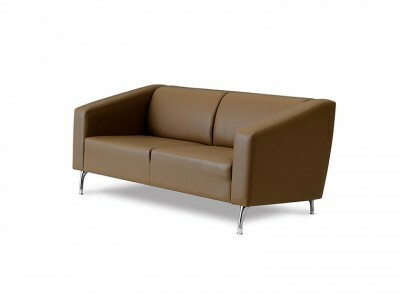 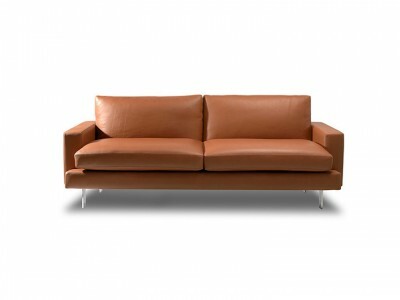 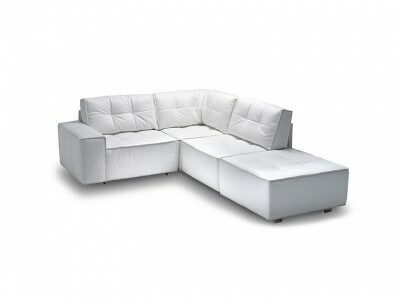 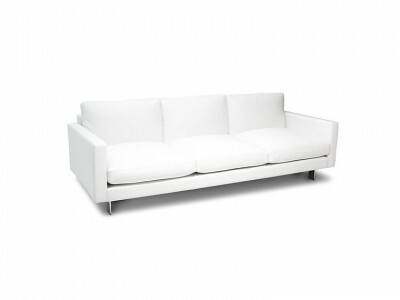 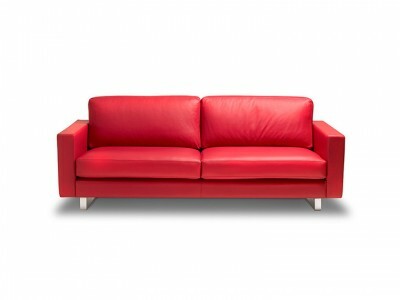 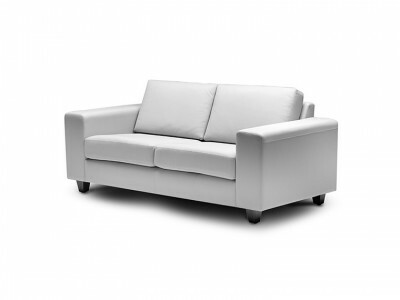 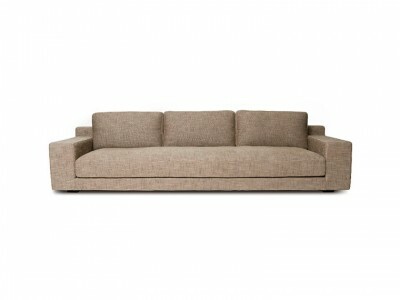 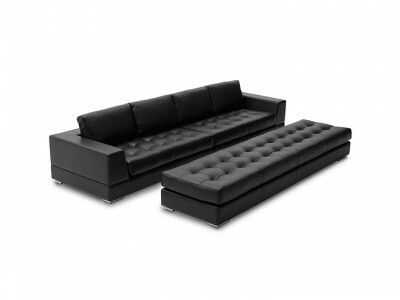 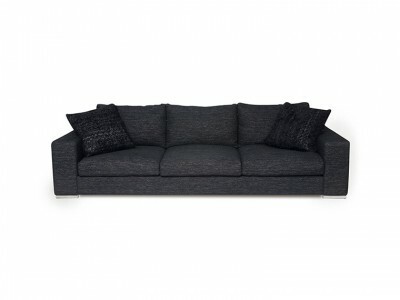 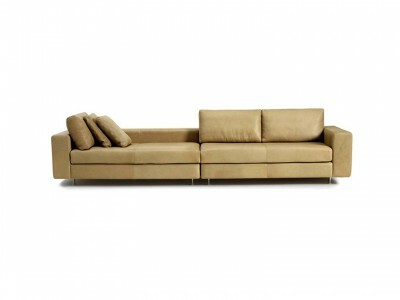 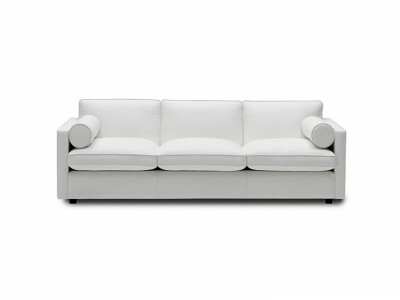 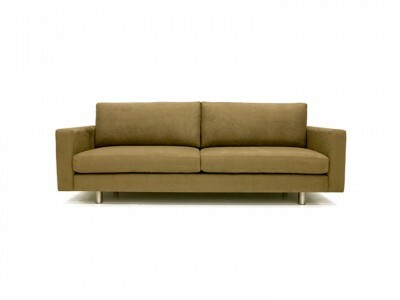 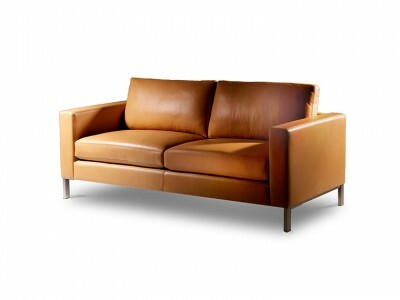 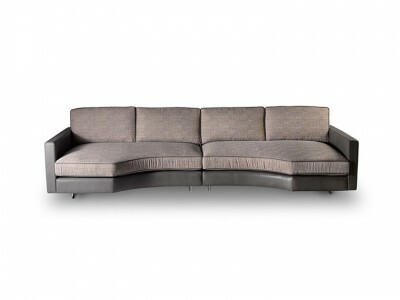 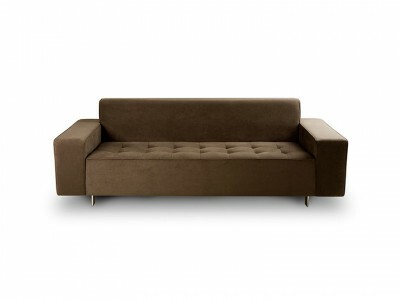 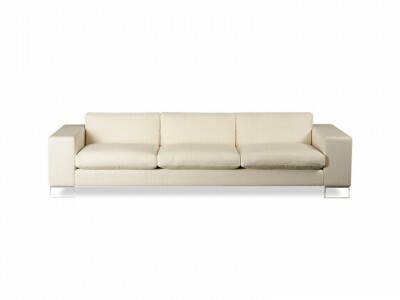 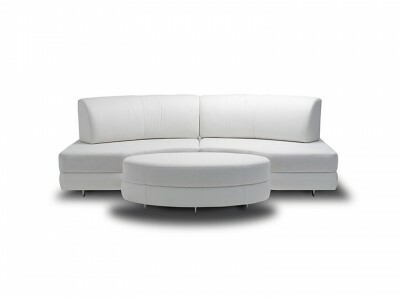 Baja can be upholstered in leather or the fabric of your choice.